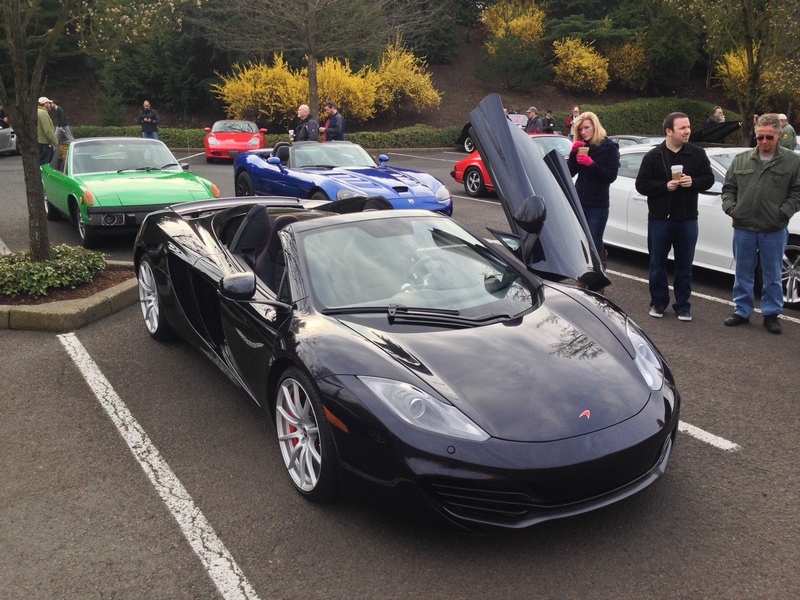 A guy I know through the local Cars & Coffee car meet showed up in this gorgeous beast this morning. He was even kind enough to give me a ride in it! It sounds amazing and the way it handles is insane. I’m incredibly envious. 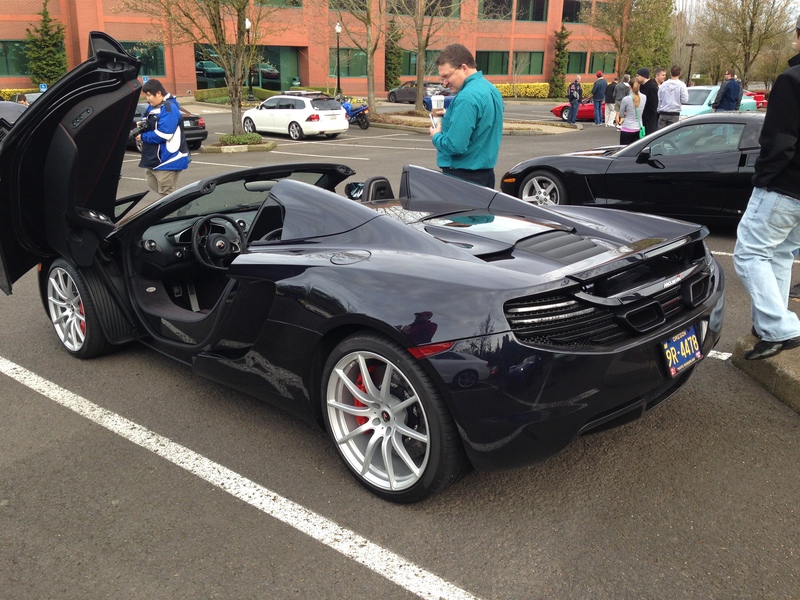 This entry was posted in Automotive and tagged Cars & Coffee, McLaren. Bookmark the permalink.